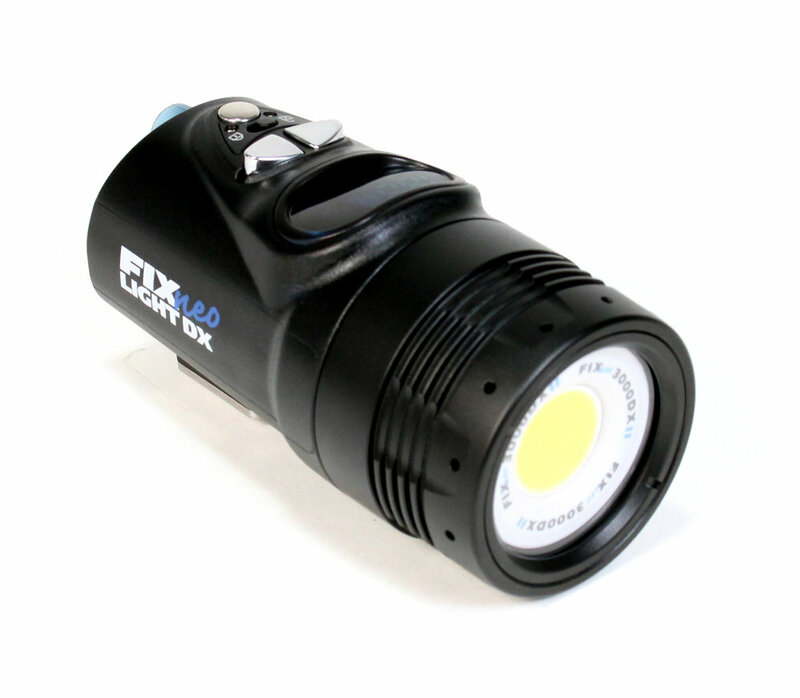 FIX Neo 3000 DX II - More light is ALWAYS better for shooting video. 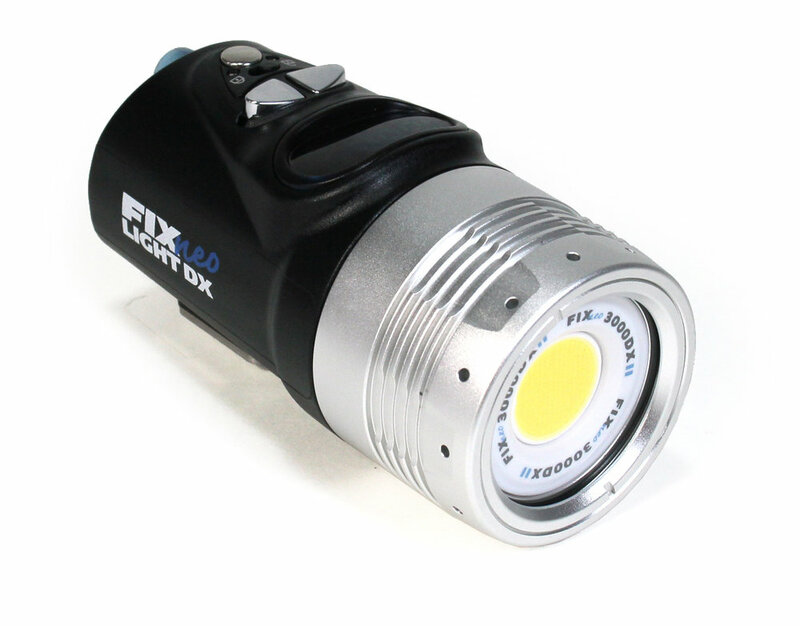 The FIX Neo 3000 DX unleashes a massive 3000 lumen output at 100° beam pattern. The Neo 3000's industry leading light output combined with interchangeable batteries ensures you have the preferred setup to keep you shooting the video you desire. The Neo 3000 DX's lumen output and ultra-wide angle of coverage is a great match for wide-angle video and photo solutions. The Neo 3000 DX II includes a YS mount, ball mount, GoPro Mount, Loc-Line adapter, and a handle to hold the light.